World Mental Health Day is observed on October 10th every year, with the overall objective of raising awareness on mental health issues around the world and mobilizing efforts in support of mental health. The Day is a reminder that organizations throughout the U.S. and Canada can get behind the effort by learning more about the prevalence and impact of mental health in the workplace. 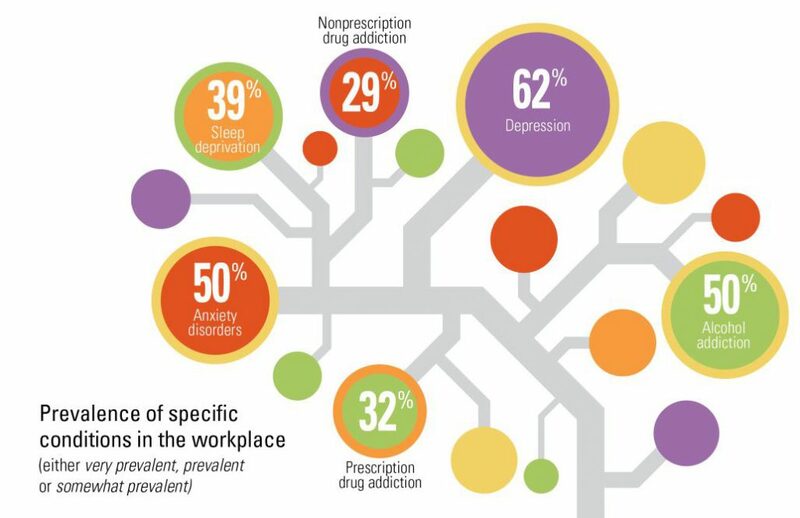 According to Mental Health and Substance Abuse: 2016 Survey Results from the International Foundation, 93% of employers offer some sort of mental health/substance abuse benefits. 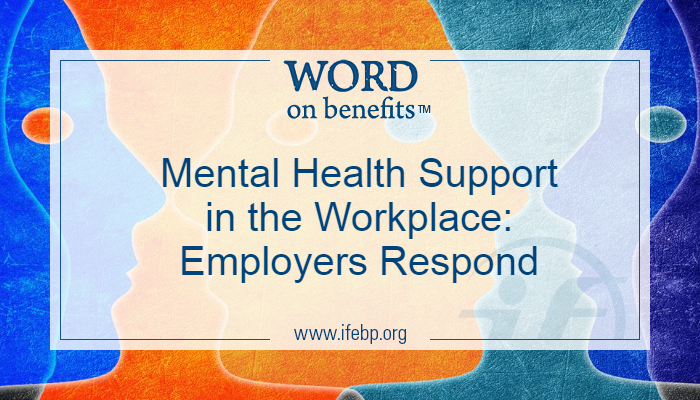 This support from workplaces is needed not only today but throughout the year—92% of organizations report that their workforce is stressed and 62% said depression is prevalent in their organization. Organizations were asked how prevalent specific conditions are in their workplaces. In addition to the 62% that reported depression as prevalent, alcohol addiction (50%), anxiety disorders (50%), sleep deprivation (39%), prescription drug addiction (32%) and nonprescription drug addiction (29%) are also top concerns. Respondents based their answers on prevalence from their general sense, as well as data from health claims, short-and long-term disability, prescription drug claims and absenteeism. According to the World Health Organization, depression is the leading cause of disability worldwide, so it’s especially important that organizations are starting to recognize its presence in the workplace. Survey respondents predict that 16% of their organizational disability claims can be attributed to mental health/substance abuse issues. To ease the transition back into work duties, organizations offer a variety of return-to-work programs. 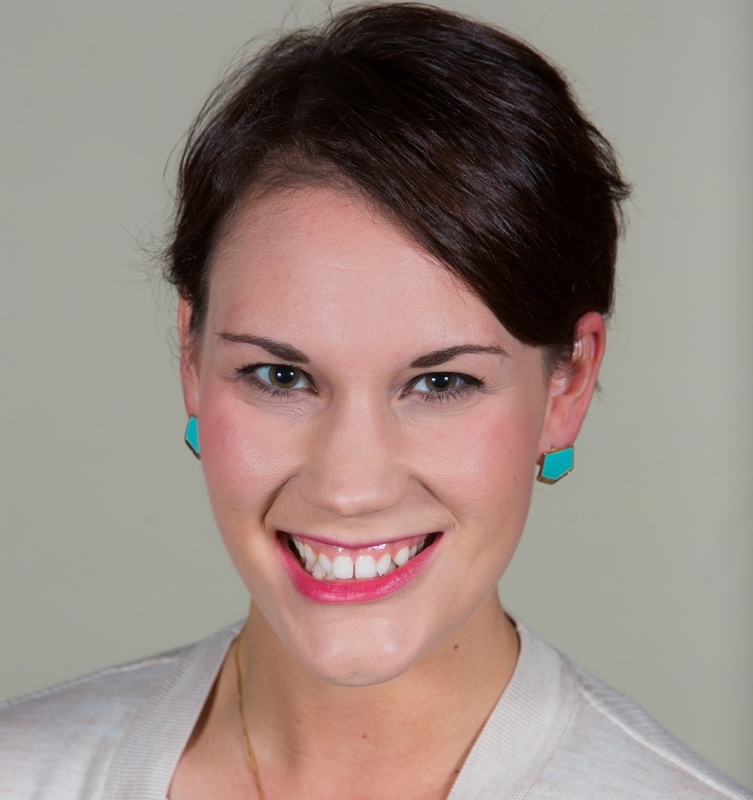 These most commonly include off- and on-site case management programs and flexible return to work, including shortened schedules and flexible start and stop times. While recognition of the importance of mental health benefits is more prominent, workers and organizations still face barriers. Thirty-seven percent of organizations note that workers do not acknowledge or are not ready to address their problems. View the full Mental Health and Substance Abuse Benefits: 2016 Survey Results at www.ifebp.org/mentalhealth.